Try to consume adequate amount of water, especially before eating your meals. You might have heard this before that drinking water could actually reduce your fat, giving you a great slim body. Well, this is true as water intake can improve metabolism, ultimately reducing your weight. If you think coffee can add weight to your body, you must be given wrong information. There?re antioxidants available in the quality coffee that are known for several health benefits. On the other hand, caffeine can also boost metabolism and fat burning. But, you need to be careful while adding sugar and other high-calorie ingredients because it?ll totally negate any advantage you get from quality coffee. 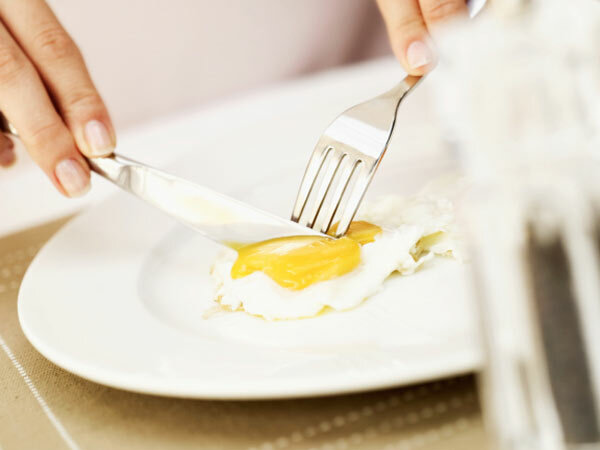 Egg is very important to our health and can help reduce your weight. Consider replacing your grain-based diet with eggs because it?ll help you reduce body fat, eat fewer calories and lose more weight. If you?re having trouble consuming eggs for some reasons, you should consider any other source of protein to keep your body in shape. Lastly, you should purchase a quality body fat analyzer to keep a close eye on your body. This can help a lot in reducing your extra fat. Have something to add to this story? Please feel free to let us know your thoughts using the comment box below.